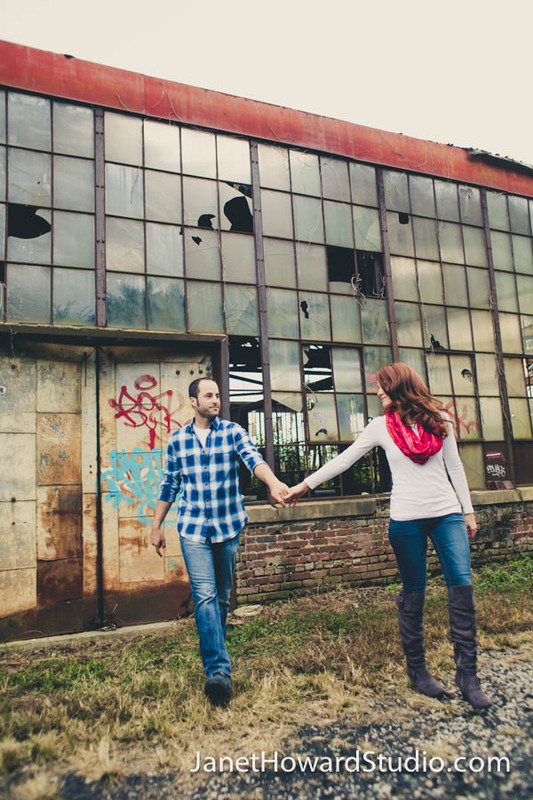 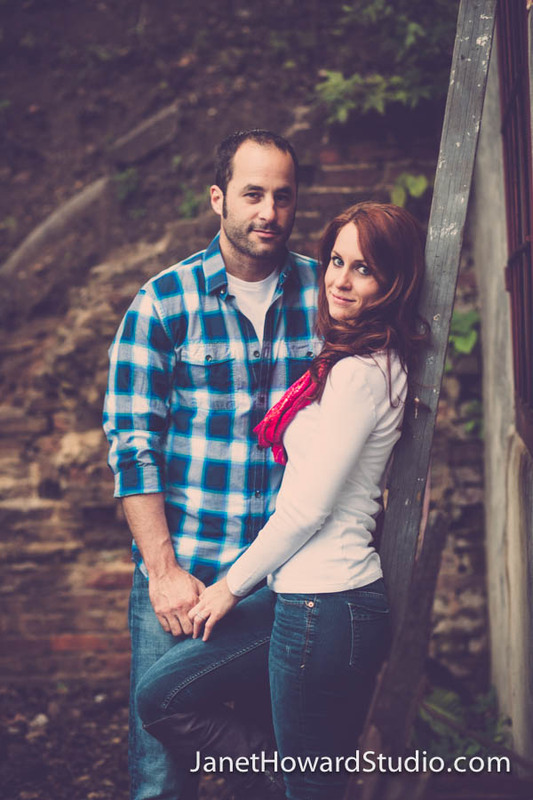 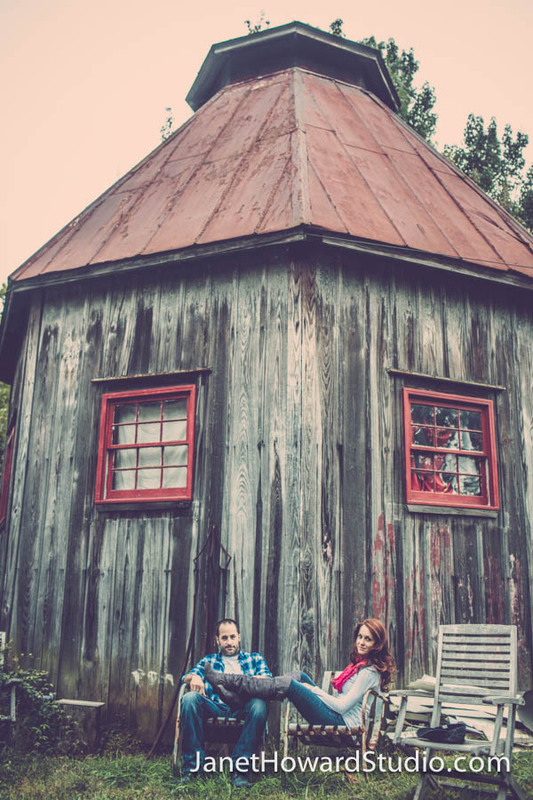 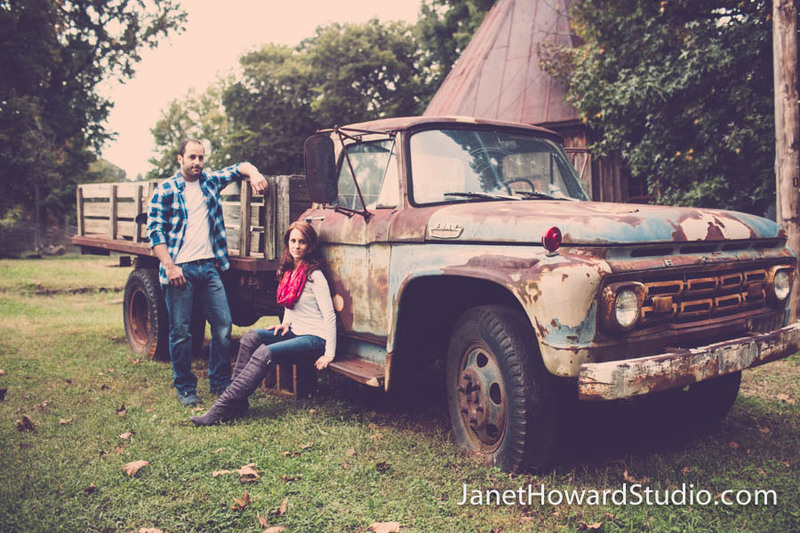 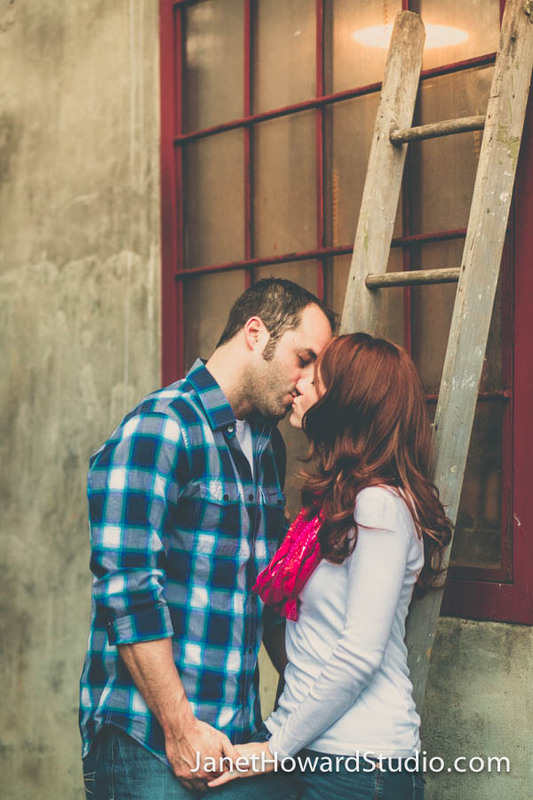 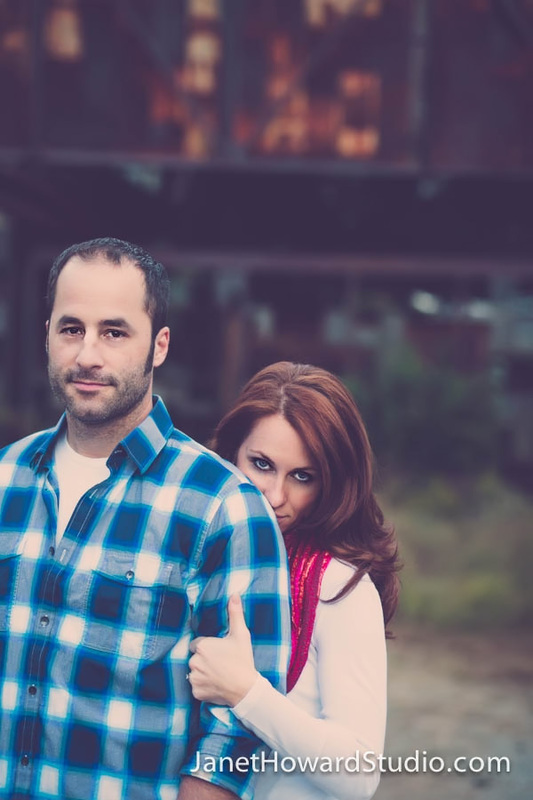 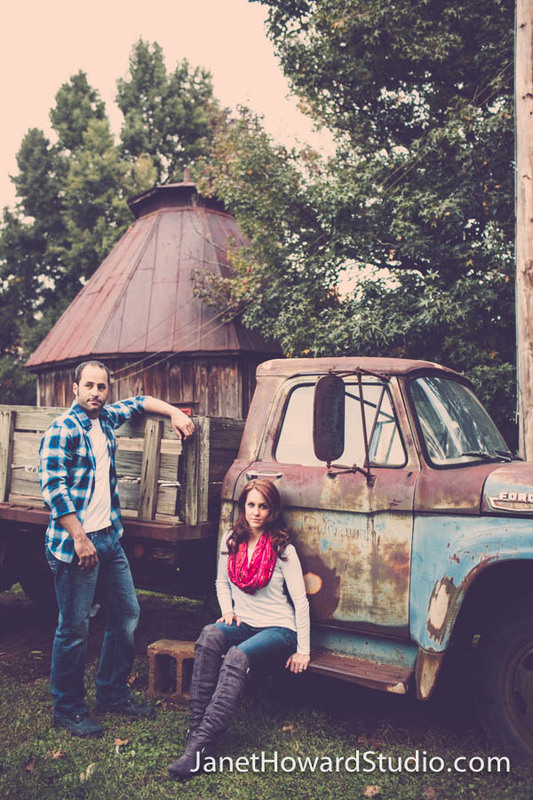 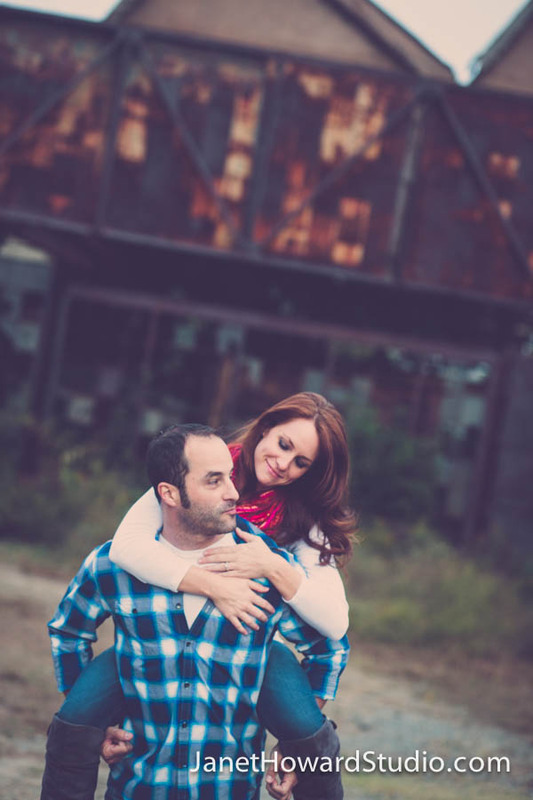 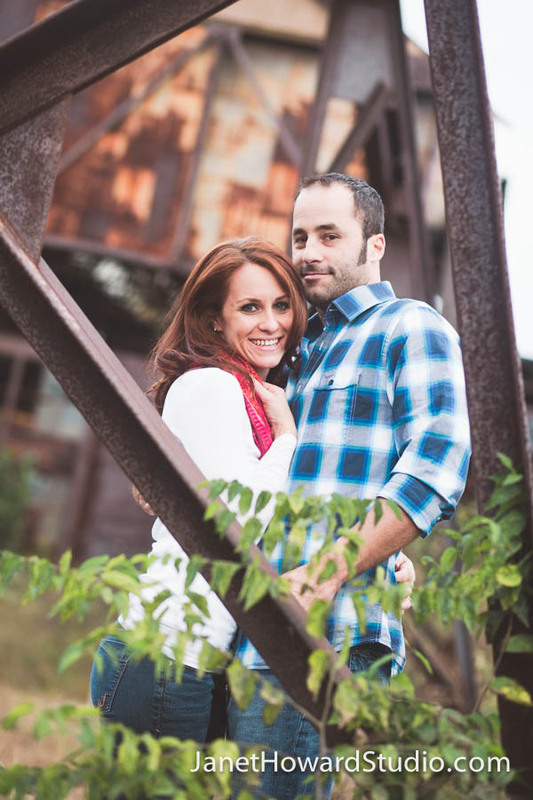 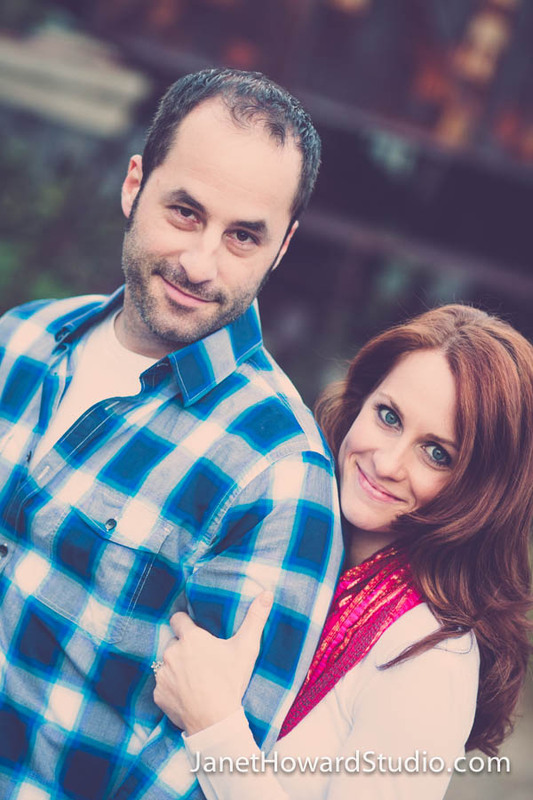 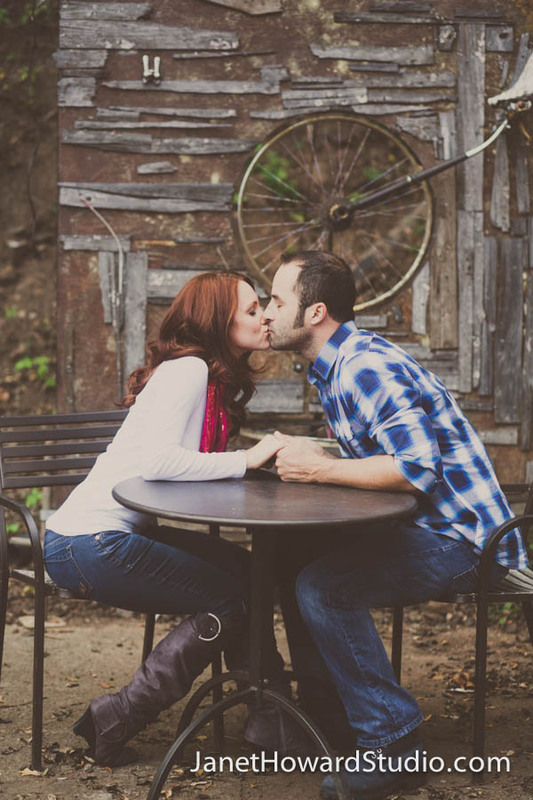 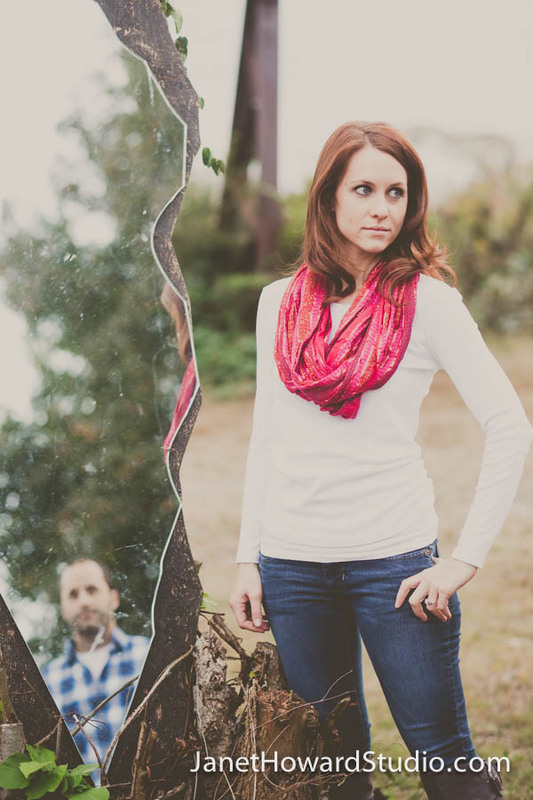 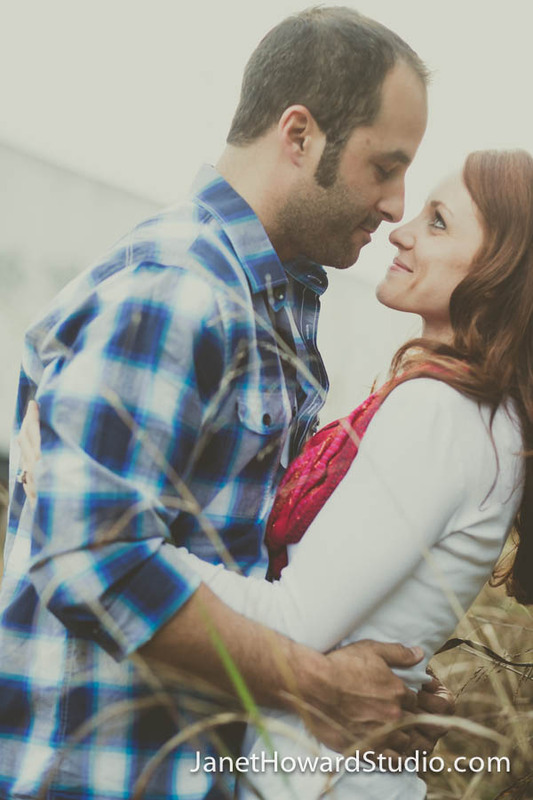 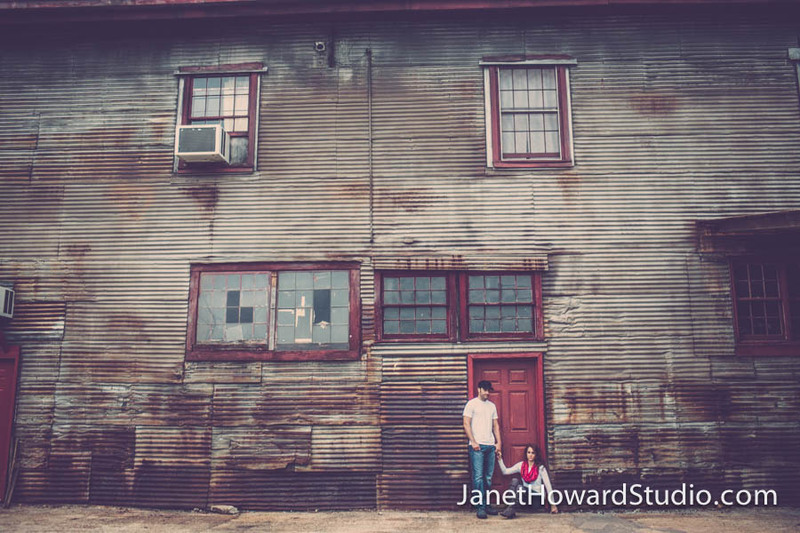 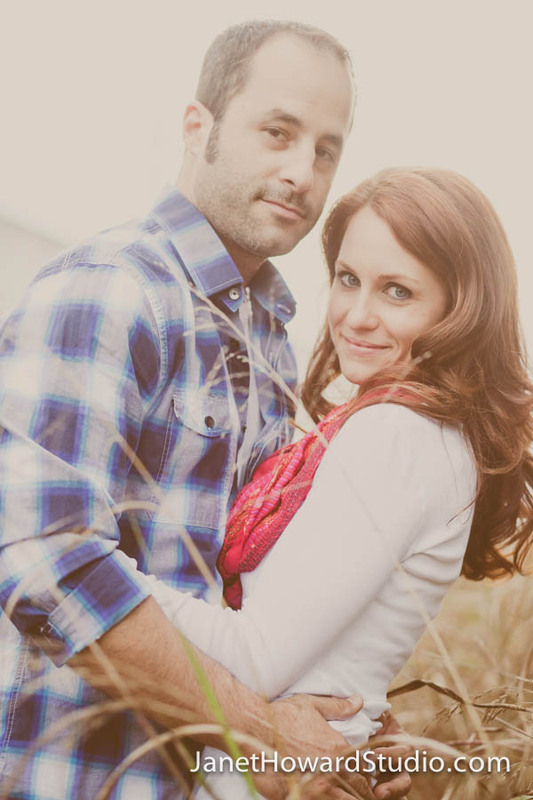 Are you ready for more gorgeousness from Lauren and Bobby’s engagement photos at The Goat Farm? 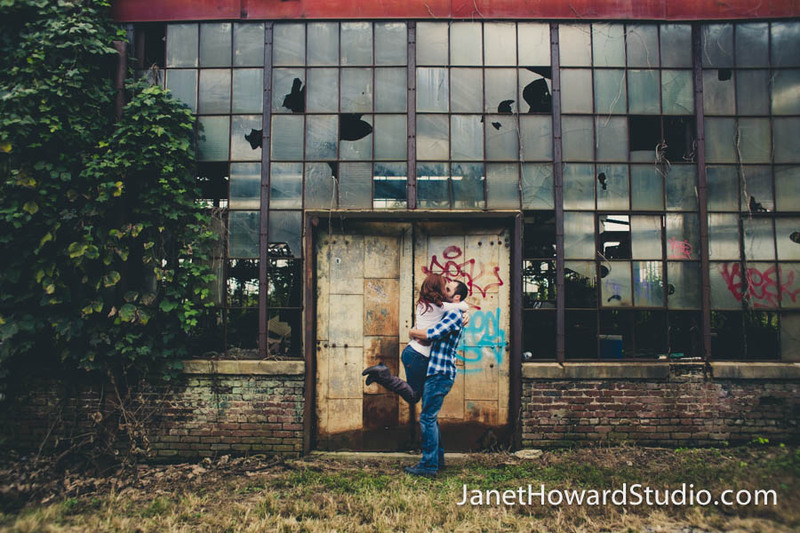 You all know how much I love grunge. 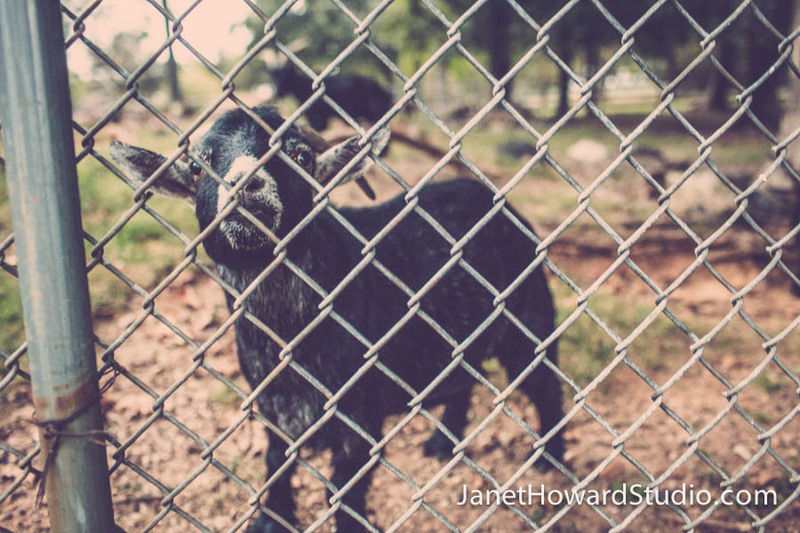 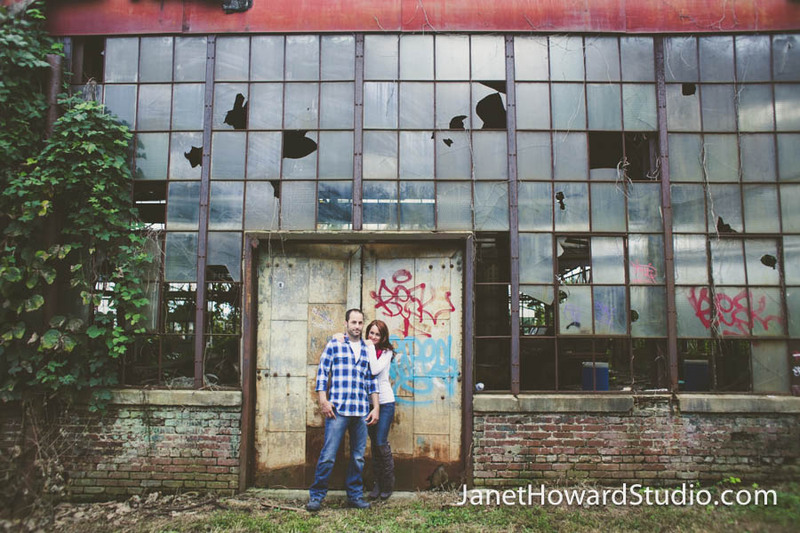 There’s nothing I love more than getting a gorgeous couple into an area like this: broken windows, graffiti, overgrown grasses, rusty metal corrugated walls, a broken down truck, and even goats. 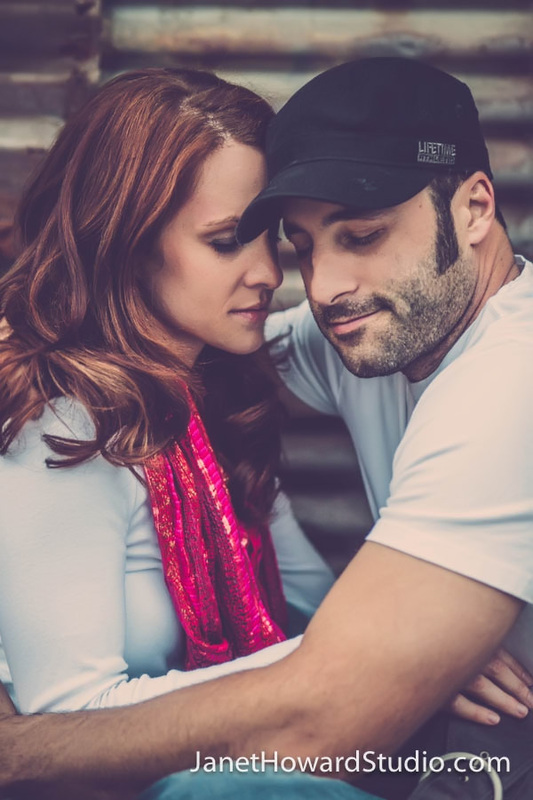 And just like yesterday, Lauren and Bobby KILLED IT in front of the camera. 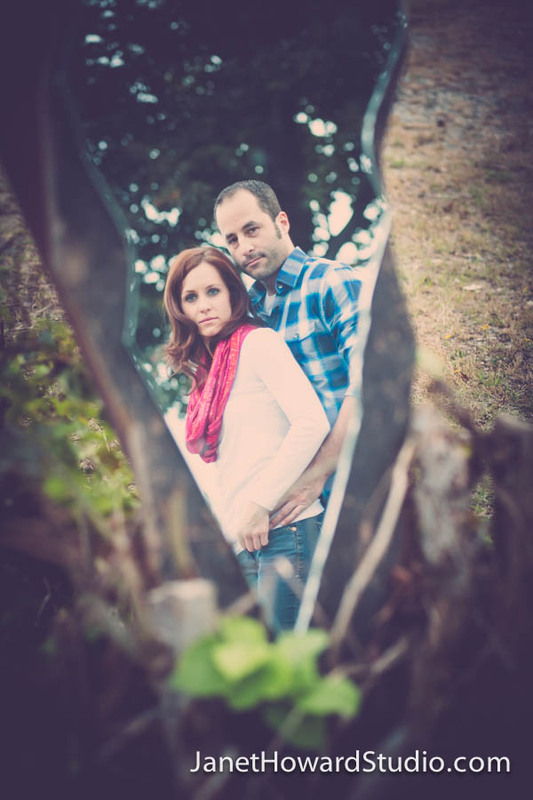 If it hadn’t eventually gotten too dark to shoot, we might STILL be there.